Broad Street Pictures – “Equity” – sizzle reel from Jean Pesce on Vimeo. EQUITY, the first female-driven Wall Street film (yes it’s set in NYC, but it’s filming in Philly!! 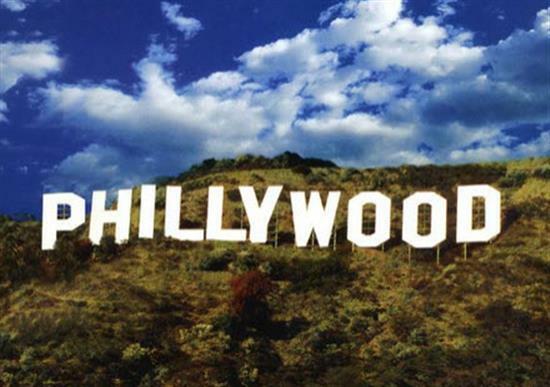 PS Three Seconds, also set in NYC, but it’s Filming in Philly!! Kinda makes up for that Brad Pitt movie which filmed in Glasgow and Budapest), follows a senior investment banker who is threatened by a financial scandal and must untangle a web of corruption. The Film is produced by Broad Street Productions, which was founded by #OITNB Alysia Reiner and Sarah Megan Thomas (She produced and starred in the movie Backwards with James van der Beek [some of my pixs from movie set] which was also filmed in Philly, Thanks Sarah!! ), both of who will star in the movie as well as just announced today Anna Gunn, from Breaking Bad. OMG, you know I was taking a break from my columns and Fox TV segments, but looks like that’s not going to happen. 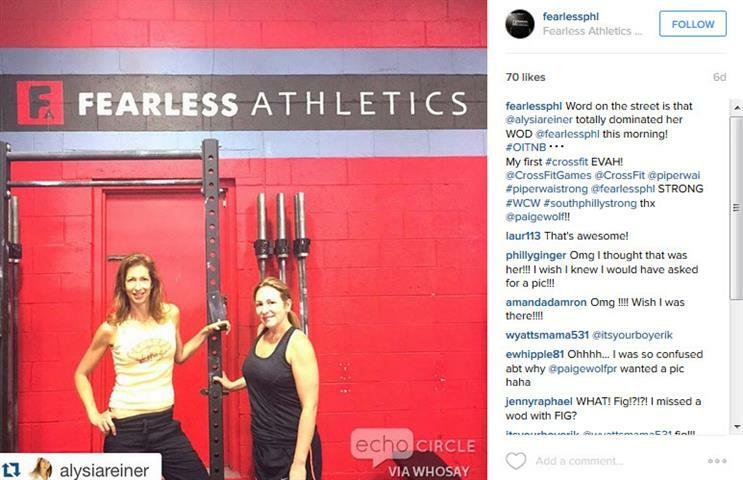 I see Alysia Reiner is settling in nicely, she hit Cross Fit in South Philly with Eco friendly Paige Wolf. Last year Alysia was set to appear at Paige’s client (which I photograph) “Career Wardrobe’s Tea Party” but at the last minute had to pull out when OITNB was picked up for a 3rd season and she had to film. So it’s exciting that I might get a chance to meet her at sometime, hint, hint.